My look of the day goes to the gorgeous Ashley Graham , a plus size model and the face of Sports Illustrated magazine 2016. She looked extremely beautiful at the Vanity fair Oscars after party . She looked absolutely amazing and you can tell she’s very comfortable in her skin . I love it. Do you? on the cover of Sports Illustrated . Hey guys, I haven’t blogged in a while, honestly, it isn’t easy. Blogging is actually fun but time consuming , I love it. Todays write up is about some products I recently purchased in the first week of February. 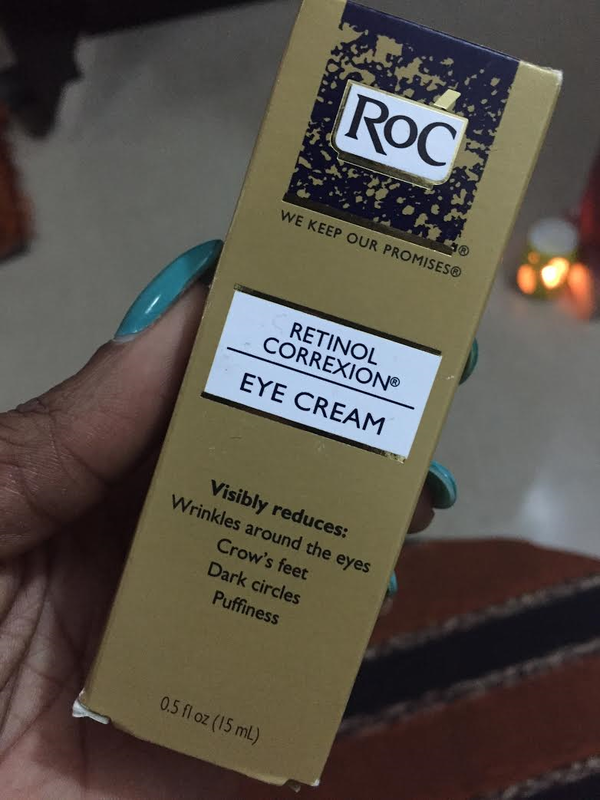 I walked into a beauty supply store in Lekki 1; its called Youtopia beauty and spoke with the owner about a particular issue that bothers me about my skin , my eye area, hehehe , I’ve got some lines that are annoyingly visible especially when I’m stressed out; I wanted to be able to go out without makeup and not bother about the lines , I mean I wasn’t asking that it should be completely gone (I wishhhh though) but I just wanted it to be less prominent , anyyyyyhoooooooo lets get into it. So basically I have some products I’ve been using for a little over a month and since I’m quite experimental because my skin won’t let me be great, lets talk about my latest purchase and what its been doing for my skin. 2. 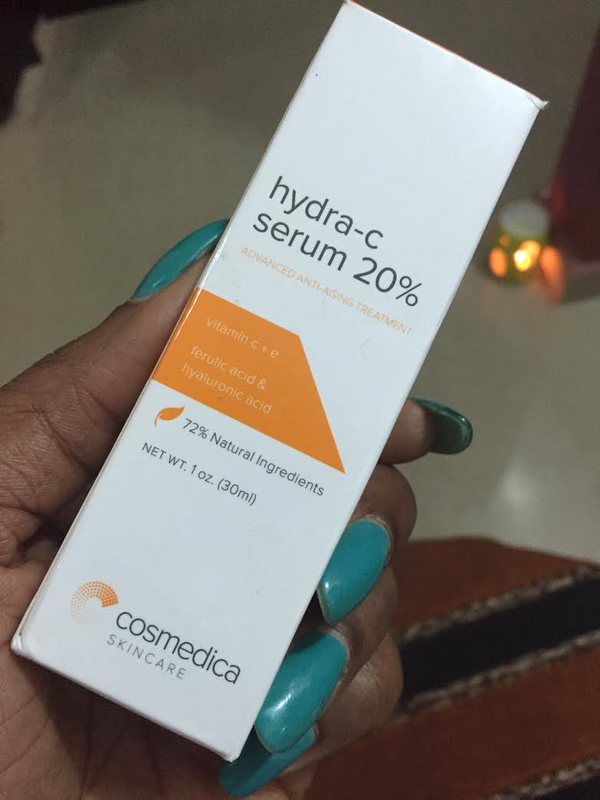 Hydra – C Serum 20% by Cosmedica. This one is simply the Topical application of vitamin C to give you that youthful glow. . Why do I like it? Because I go about town make-up free most times thereby allowing my skin breathe. You can see that a lot on Snapchat lol. You know as we get older collagen which is responsible for keeping our skin looking plum reduces so we gotta back up now 🙂 I use it 3 times a week . I’ve been on a foundation testing spree over the last month and a lady and her sister walked into the store while Nnenna and I were speaking requesting desperately for this foundation . 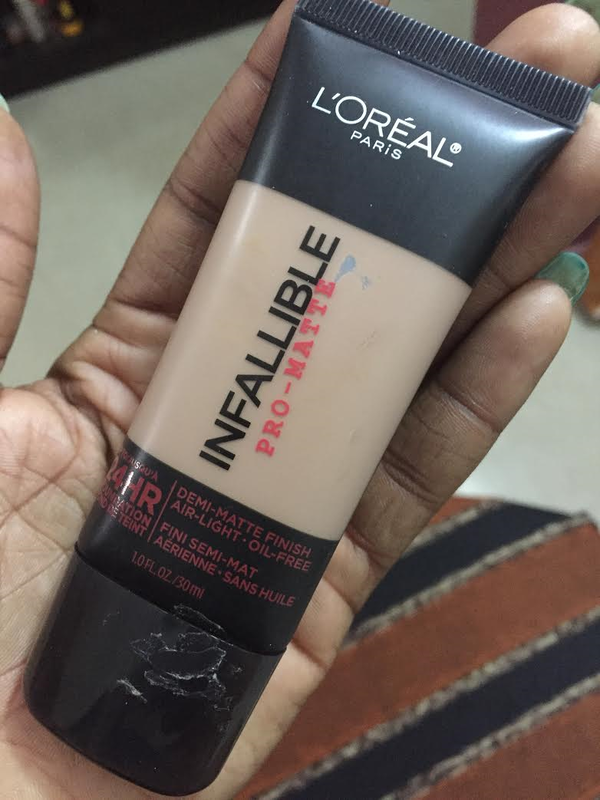 So after they left, I had to ask her what’s so amazing about this foundation , and just like as described on the product; Air-light, oil free and gives you that matte finish, they weren’t lying at all, but be warned , if you have dry skin, then this foundation is NOT for you . If you love that glowy look, then DON’T buy . It dries quickly on application so you have to be quick. I mix mine with Mary Kay sometimes but overall its great if you have oily skin and it stays all day long. I’m sure we are all familiar with this product. I use it for my edges daily because for some weird reason my highly treasured temple hair got damaged by only God knows what. 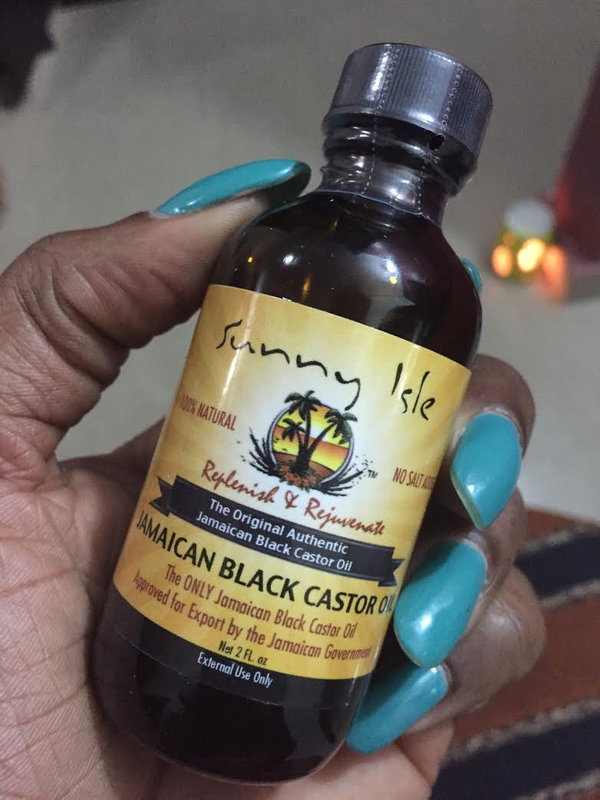 When ever I take my weave out, I go to the salon for a protein steam and also use this oil to moisturize my scalp before fixing again . My edges are gradually growing back. Its taking a bit of time but I have to be patient. There you have it. I purchased these products at Youtopia Beauty located at Wollys Mall on Fola Osibo st , Lekki Phase 1. If you have any questions or comments, kindly drop them in the comment section below.